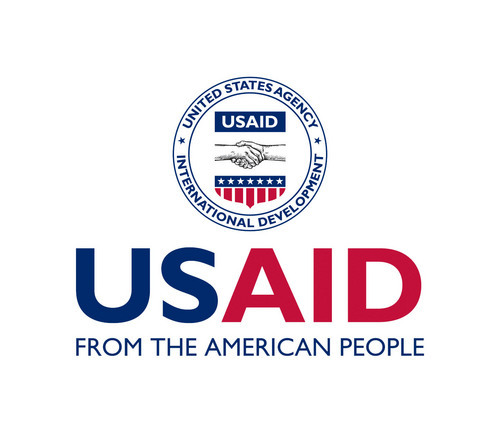 The U.S. Government, through the U.S. Agency for International Development (USAID) Friday announced the expansion to Nepal of two successful agricultural programs that promote food security and economic growth. Under a partnership between USAID/Nepal and USAID/India, the programs will increase Nepali smallholder farmers’ access to mechanized farming technologies-such as low-cost attachments to tractors that increase farmers’ agricultural yields and income. ” The programs will also strengthen Nepal’s Agriculture and Forestry University and its curriculum that focuses on the needs of farmers and agricultural markets,” the US Embassy in Kathmandu said in a statement. Since 2010, USAID, under the Cereal Systems Initiative for South Asia (CSISA) program, has partnered with several Indian private sector firms to develop agricultural equipment that is used by farmers in Punjab, Haryana, Uttar Pradesh, Bihar, and Odisha. “The CSISA program will now work with Nepali public and private institutions to extend this low-cost innovative agricultural equipment to Nepal to help improve agricultural practices. USAID will support the Nepali private sector to develop cutting-edge agricultural technologies suitable to the country’s mountainous geography. This CSISA program will also help generate employment and income by training local mechanics to repair and maintain the equipment,” the embassy said in the statement. Under the second program announced, the Agricultural Innovation Partnership, USAID will fund and support the Agriculture and Forestry University to identify research areas and develop curricula. “These changes will help agriculture students better contribute to Nepal’s rural development and economic growth. This program is based on the Agricultural Innovation Partnership in India, which helped three leading universities adopt innovative agricultural education curricula and training and research initiatives,” the statement added.